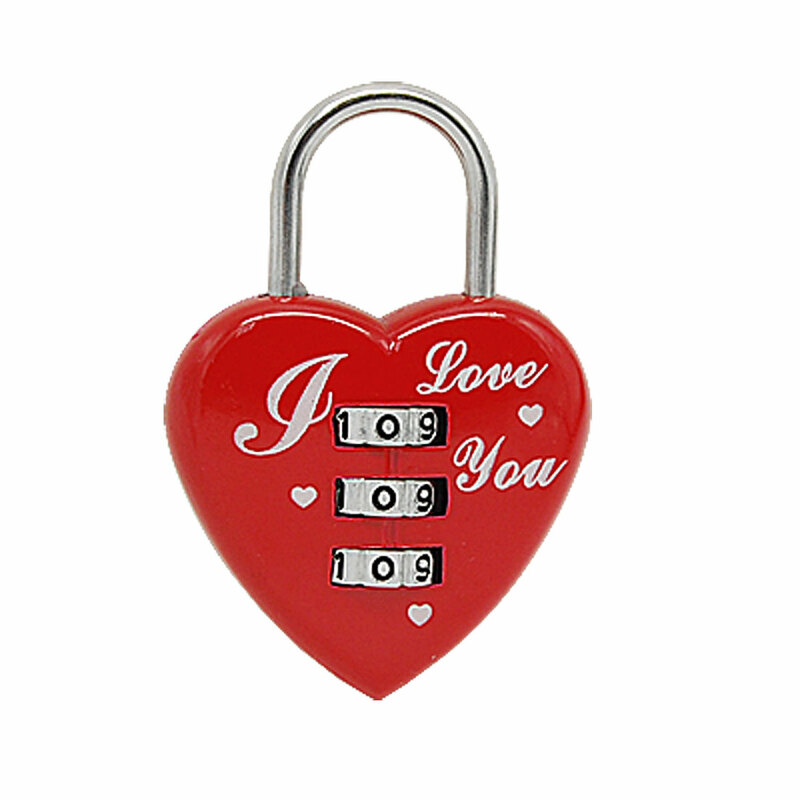 Heart Shaped Mini Luggage Lock Resettable Combination Padlock. With this Heart Luggage Lock, you can set-your-own combination convenience. Heart Luggage Padlock with easy to use 3 digit resettable dial, allows personalized combination. Steel shackle and alloy body, strong cut resistance. It comes in bright colors to help with luggage identification. This Resettable Combination Padlock is ideal for your luggage, backpack, jewelry boxes, hall locker, tool chests, gym locker, and extracurricular locker, shed, home, etc! An ideal companion for travelers, also an ideal gift choice for lover! It's cute and my daughter would love it but I don't feel comfortable purchasing things online. Is this heart padlock reliable? and who makes it? This will determine if I choose to purchase. Thank you.